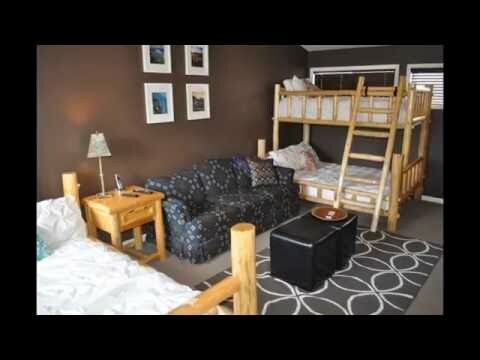 When you plan your visit to Whitefish, Montana look to us for quality fully furnished vacation homes on Whitefish Lake, Whitefish Mountain Ski Resort or in the surrounding area. All of our vacation homes are fully furnished for your comfort. We offer the best in concierge services to all guests, anything from mail delivery service to stocking your home with your customized grocery list prior to arrival. While you're here, visit Glacier National Park, river-raft, fly fish or take a boat out onto the numerous lakes, hike in the Park or any of the thousands of trails around this beautiful area. If you arrive in the winter try skiing at Whitefish Mountain Resort or Blacktail Mountain, take a dog sled ride, snowmobile on the crisp new snow or snowshoe into the wilderness. Whatever you like to do, let Lakeshore Rentals take the strain out of your vacation, we'll look after all of your accommodation needs and provide an unparalleled level of service, so you can spend more time doing what you came here for. Our mission has always been "#1 in Quality and Service". We are committed to ensuring our property owners' expectations are exceeded and our guests have the very best experience when they rent their vacation home with us. Our vacation renters are like family to us and as testament to our commitment to their vacation experience, we have several families and couples who come back to us for their vacation accommodation year after year.